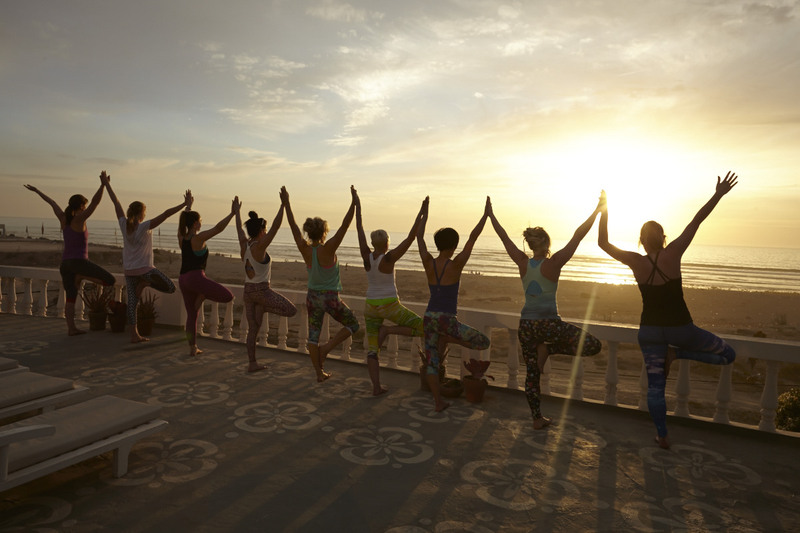 Be-Yoga Teacher Training course dates for next year’s foundation training are outlined below. The full cost of the 200-hour training is £2850. A £300 deposit is required to secure your place, after this, you can choose a payment plan to suit you, 3-month, 6-month, and 10-month payment plans are available. 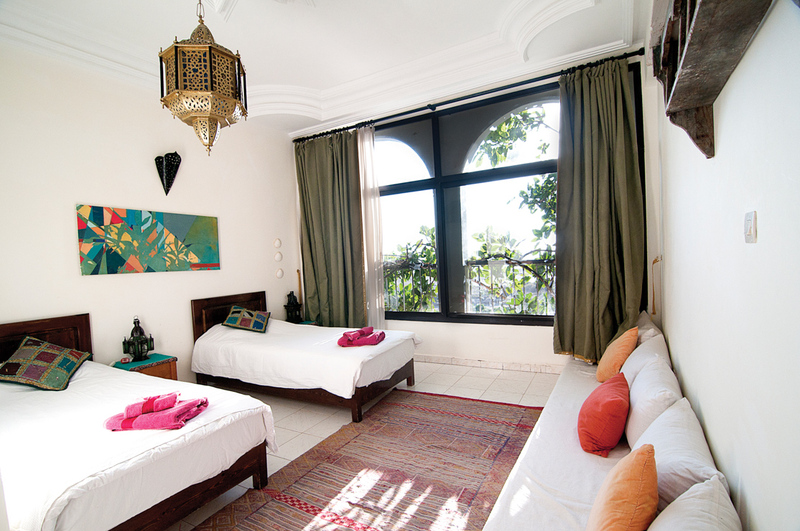 8 days luxurious full board accommodation with delicious food in Morocco. Transfer to and from Agadir airport. 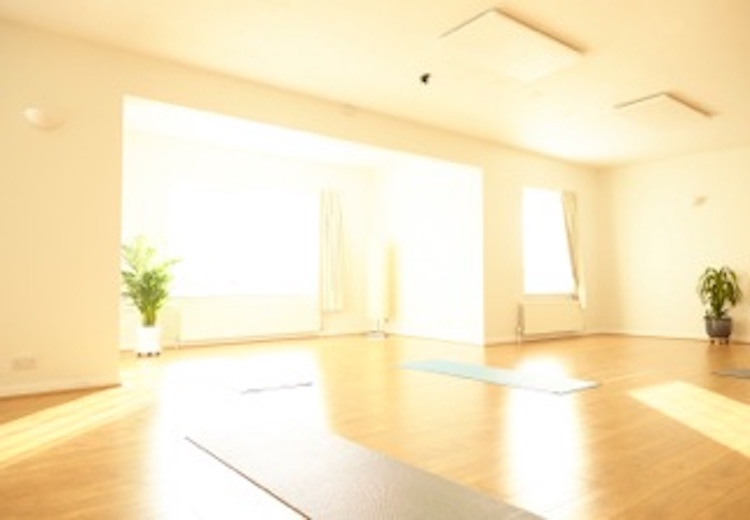 All tuition with 3 experienced Senior Yoga Teacherss, and expert guest teachers & lecturers. A detailed training manual and reading list. 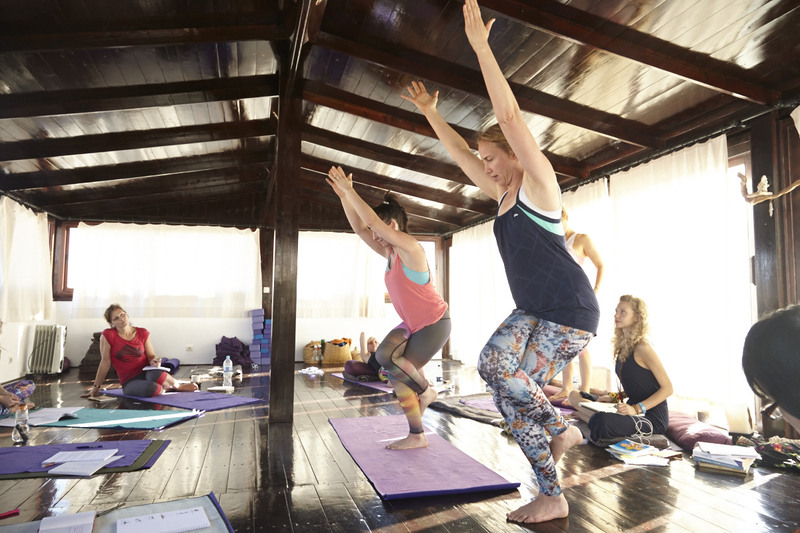 A class pass at Be-Yoga for use during the training. Mentor support during the training. Opportunity to teach a public class at the end of the training. Flights to Morocco are not included, we fly with Easyjet from Gatwick, approximately £45.00 each way if you book early. If you are on a low income and/or work in public sector services you may be eligible for an assisted place.